Winter beers, sour beer, and quaint holiday stuff! Pucker Up, Buttercup! 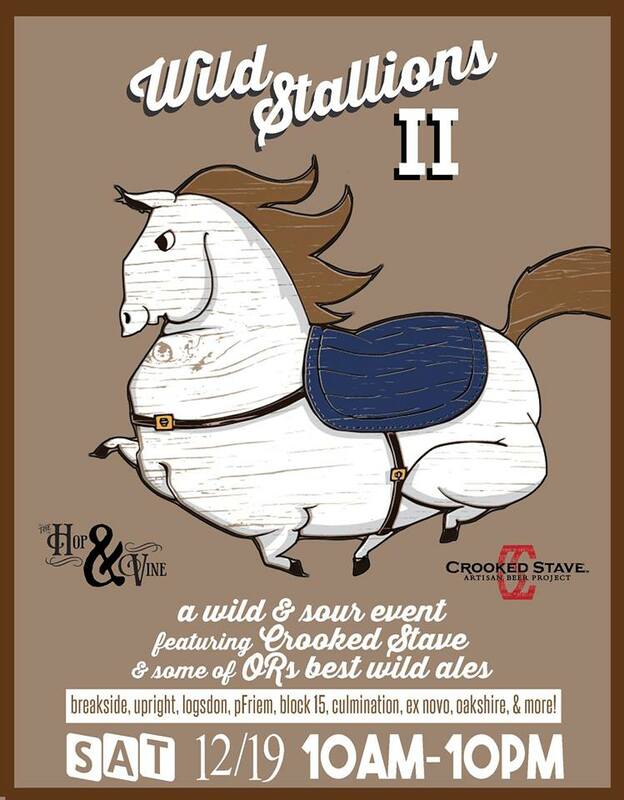 Our taps are going wild again with our friends at Crooked Stave and a bevy of the best wild ales Oregon can muster alongside! Wild/Sour ales on tap from Crooked Stave, Breakside, Upright, Logsdon, pFriem, Block 15, Pelican, Oakshire, Ex Novo, Culmination, and more! Tap list includes: Crooked Stave Petite Sour Pure Guava, Crooked Stave Motif (belgian strong dark/sour), Crooked Stave 8.11.2014, Block 15 Demon’s Farm 2015 (dark farmhouse ale aged in bourbon & pinot barrels with cherries & brett), Pelican Funky Spot (brett IPA), and more! 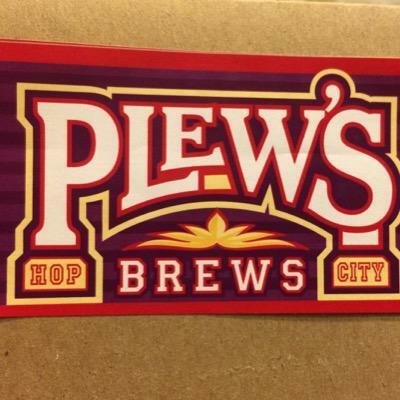 The Fifth Annual St Johns Winter Beer Fest will feature Wood Aged Beers, Ciders, and Meads. Glasses will be $10 and Tickets $1. Some beverages will be multiple tickets. Beerlist includes: Ecliptic Brewing Frosty Leo, Nectar Creek Triple Brett Barrel Aged, Oakshire Brewing Ill Tempered Gnome, Fort George Magnanimous,Ninkasi Cranberry Sour, Veltins Pilsner, Anderson Valley Wild Turkey Stout, Boulder Shake Porter, and about 20 more! Peacock Lane is a narrow residential street one block east of Cesar E. Chavez Boulevard (née 39th Ave) between SE Stark and Belmont. 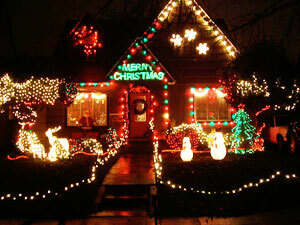 Since the 1920s the residents of this stretch of mostly Tudor-style houses have gone hog wild with the Christmas lights. The collective display has become a Portland tradition, prompting gawker pilgrimages from throughout the area (if you’ve ever hit stop-and-go traffic on SE Stark at 9 PM on a Tuesday night near the holidays, now you know why). It wouldn’t be the holidays in Portland without a visit to the Oregon Zoo’s annual winter festival ZooLights. As you walk around the zoo, you’ll see a dazzling display of a million and half lights, and experience your zoo in a whole new light. 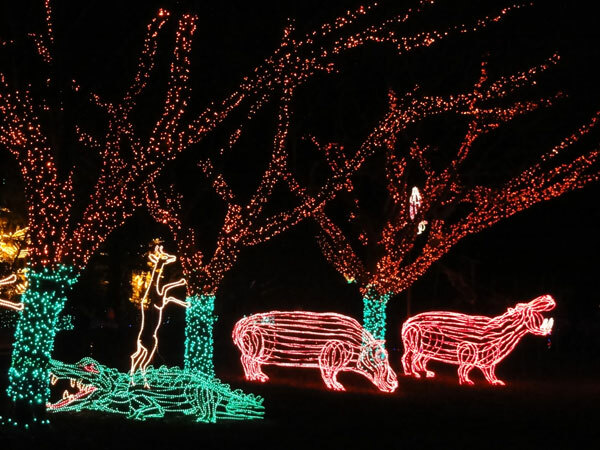 ZooLights runs from November 27, 2015 to January 3, 2016. 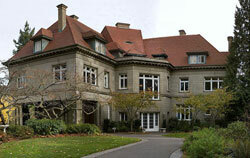 Celebrate the wonders of the holiday season at The Magic of Wintertime, Pittock Mansion’s annual holiday exhibit. This year more than 80 volunteers will transform the museum into a winter wonderland with decorations inspired by skiing and sledding in new-fallen snow, curling up in front of a fireplace with hot cocoa, and celebrating the holidays with family, friends and community. Local musicians will play regularly in the mansion’s Music Room during the exhibit.